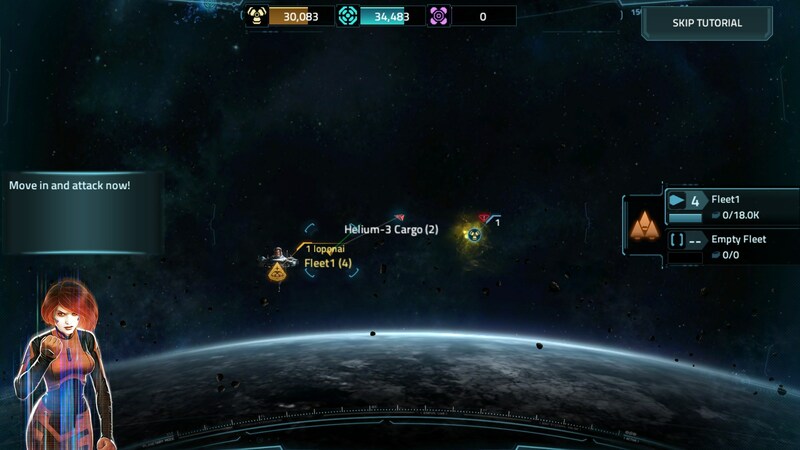 VEGA Conflict – Games for Android 2018 – Free download. 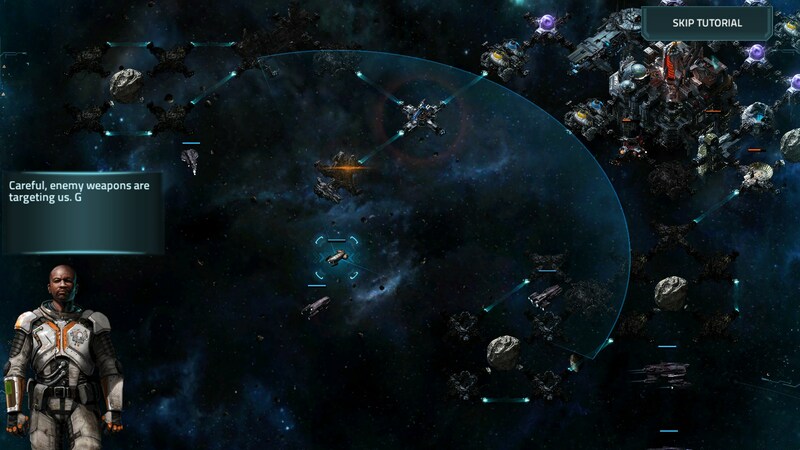 VEGA Conflict – Solid strategic space base building game. 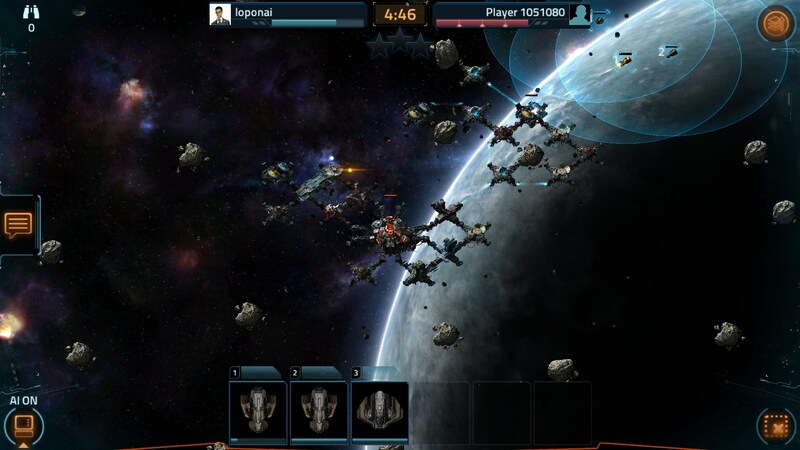 VEGA Conflict for Android is another space game that has base building elements mixed in with space combat. 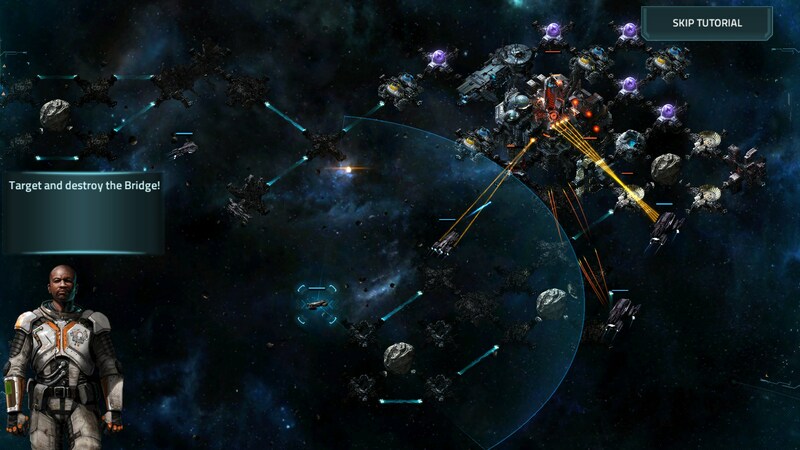 Vega Conflict's graphics look really sharp, but for some reason you can't zoom in on them. Battles provide a graphical treat in terms of lasers bouncing around but I would have liked to zoom in to get closer to the action. I also felt the same way about the space stations because I wanted to see more detail and how they looked. Everything is so sharp in the game that it causes some of the models to look a little grainy. Vega conflict starts out very similar to other base building games of same genre. Quite frankly, I am sick and tired of the way these games start out and actually play out as well (in general terms). 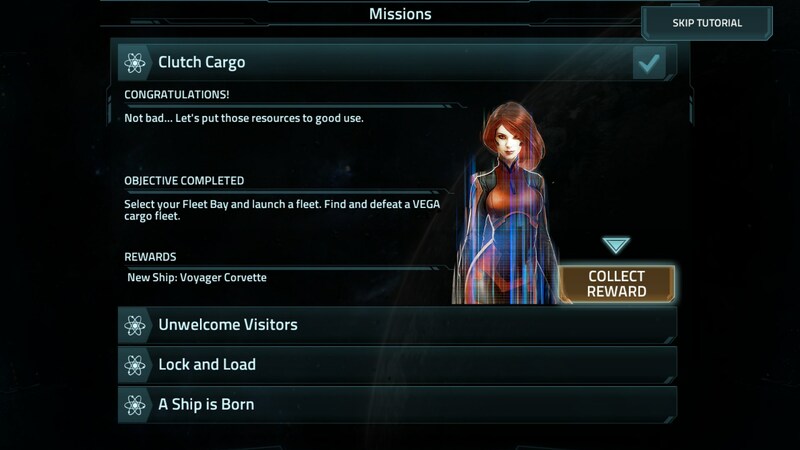 In the game, you start out by building space stations in the tutorials and these constructions are placed by simply tapping through the menus and following instructions. Before long, you have your space stations built and various buildings along with it. 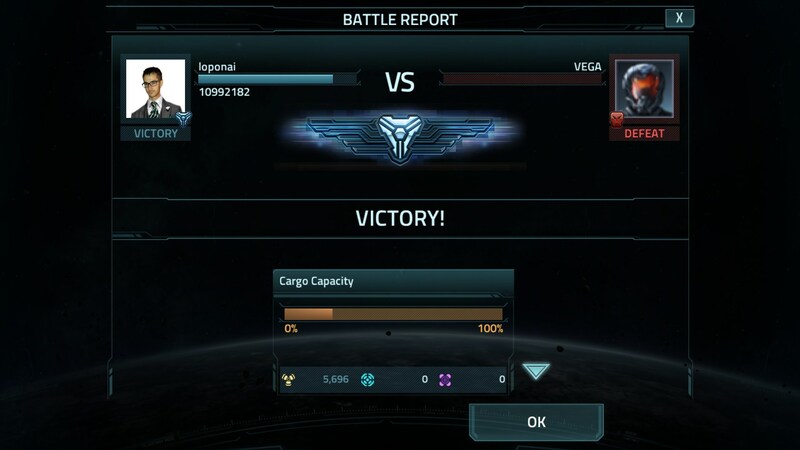 At this point, you set out to go do battle. The fights in the game work well and they feel simple, because you simply tap the enemy spaceship in and start attacking it. You can also dodge enemy fire by moving ships, but it's a little difficult because it was hard for me to tell when to dodge because there are so many lasers flying around. 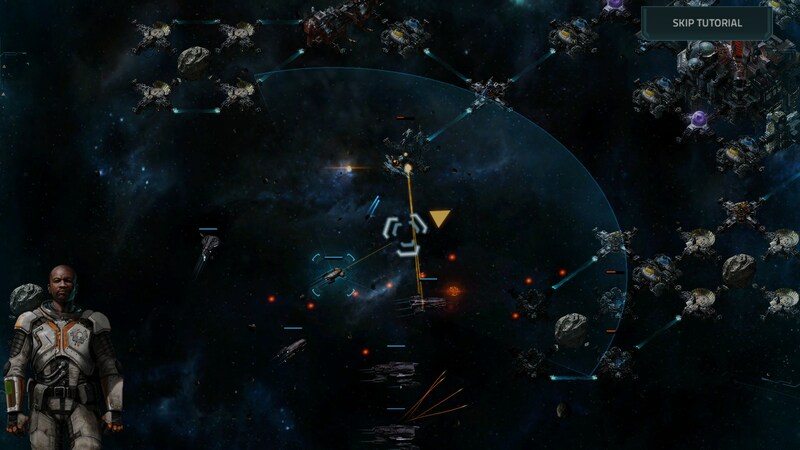 Probably the best thing about Vega conflict is the combat, because it really feels like space combat and warfare. I was actually hoping that this game would be based more on the combat and less around the base building in menu management gameplay. Unfortunately that is not really the case, but there is also another big social component to the game which is very effective in comparison to other base building games. 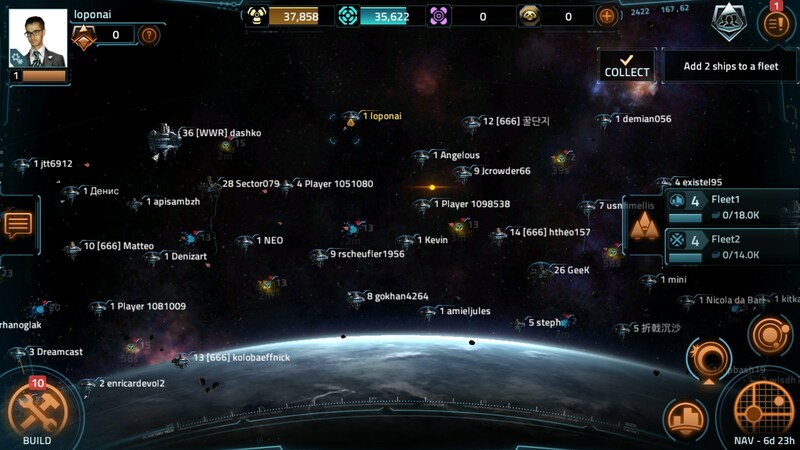 In this game you can sort of zoom out and see a whole bunch of other space stations and their various going-ons. 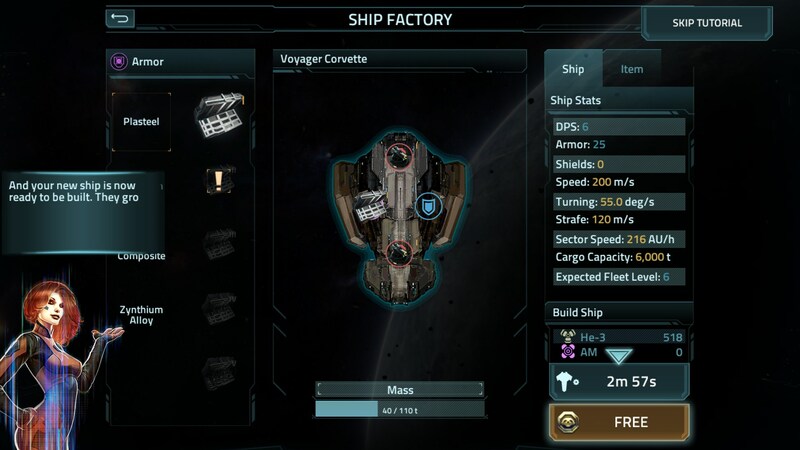 You can also see cargo ships moving around and transferring stuff, but I'm not really sure you can see people attacking each other in real time. Regardless, it is still instills an epic feeling to see all of the other builders in the game.